Gifts to Hospice & Community Care are used within our six-county service area supporting the needs of local families. As a local, nonprofit, community-based organization, we are committed to honoring the wishes of donors who want to make a difference in their community. 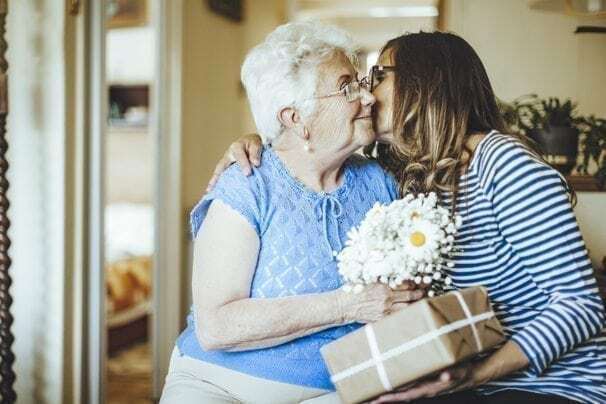 A memorial gift is a meaningful way to honor the legacy of a loved one, and to help others who can benefit from the services of Hospice & Community Care. Memorial contributions may be made in any amount and directed according to your or a family’s wishes. A letter will be sent to the family, notifying them of your gift. To make a memorial gift now, click here. Gifts of cash are a quick and easy way to support Hospice & Community Care. As a local, not-for-profit, community-based organization, we are committed to honoring the wishes of those who want make a difference in their community. You can mail your donation to Hospice & Community Care PO Box 993, Rock Hill, SC 29731, or make a gift online. Our Sustainer Circle is a special group of monthly donors – dedicated supporters who make regular monthly gifts and help make a lasting impact on the lives of patients and families in our communities. If you are interested in making a monthly donation, your donation can be automatically drafted on the 1st or 15th of each month. A gift made to honor of a loved one is a great way to surprise them on their birthday, wedding day, or other occasion. Perfect for the person who has everything, honorariums serve a dual purpose: supporting a worthy cause while demonstrating the depth of your feelings. Gifts are acknowledged with personal correspondence to both the donor and the individual honored. This year, Hospice & Community Care celebrates ten years of service at the Wayne T. Patrick House and thirty-three years as an organization. 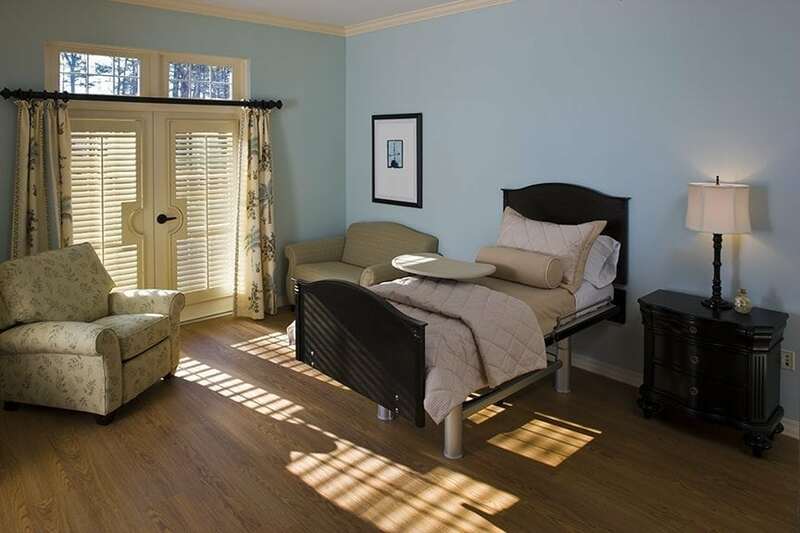 We have served thousands of patients and their families, continuing to offer the highest quality of care and comfort. We continue to work tirelessly to care for our buildings, maintaining the same beauty and comfort as when we first opened the doors to this campus ten years ago. But, as with all things, time begins to take its toll. Hospice & Community Care is facing significant capital needs on our campus in the upcoming year including HVAC repairs, building maintenance, and technology needs. Will you join us in continuing to provide a place of comfort and care to our community by making a gift that will ensure everyone that needs hospice care in our community has access to the very best at the end of life? To make a gift to the Comfort & Care Campaign, click here. Through the Tour of Duty Brick Campaign, each Veteran patient served by Hospice & Community Care will be gifted a brick to be placed in the Veteran Garden (beginning July 2018). 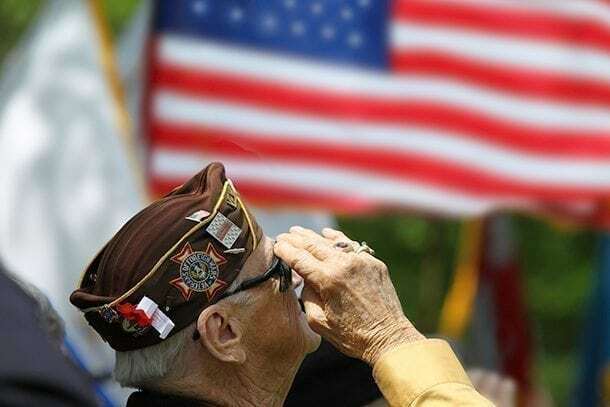 Sponsorships and donations will also fund veteran programs in our organization, including recognizing our Veteran patients with service flags, certificates, and, if desired, a pinning ceremony performed by a Veteran volunteer recognizing their military service. To make a gift to the Tour of Duty Campaign, click here. To make a corporate sponsor commitment to the Tour of Duty Campaign, click here. The Caring Closet at Hospice & Community Care is a medical loan that lends durable medical equipment to the communities we serve. Medical equipment is available at no charge to those in our community that have short-term needs for items such as wheelchairs, walkers, canes, and more. To make a gift to support The Caring Closet, click here. 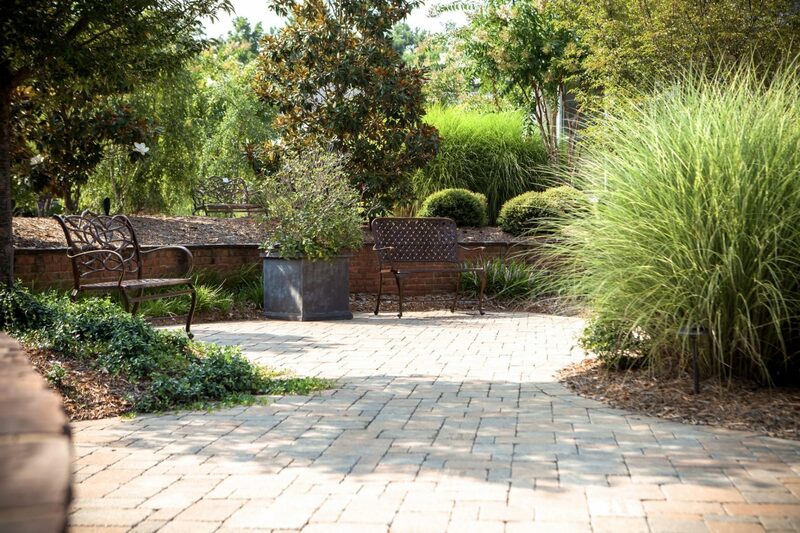 The Hospice & Community Care gardens feature pavestones engraved to celebrate family, friends, and loved ones, past and present; to honor those who have touched lives in special ways. You can have a stone engraved and placed in one of our two gardens. The Sanctuary Garden’s water features and beautifully landscaped seating areas offer opportunity for peaceful contemplation. Woven throughout the garden are hundreds of pavestones that create a lasting monument to loved ones who have influenced others’ lives. Pavestones come in three sizes: 9 X 9, 6 X 9, and 6 X 6. The Veterans’ Garden honors and memorializes the continued importance Veterans represent in our lives and our hearts. Veterans’ Garden pavestones come in two sizes, or you can choose to have a brick engraved and placed in one of the service branch ribbon paths. The sizes available for the Veterans’ Garden pavestones include: 6 X 9 and 6 X 6. 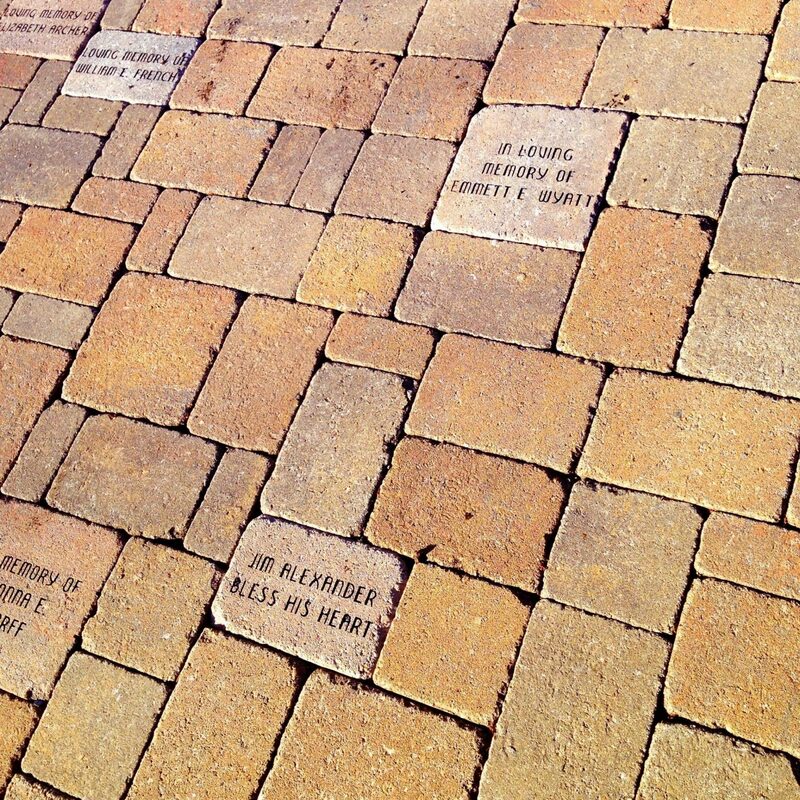 If you are interested in purchasing a pavestone to place in the Veterans’ Garden, click here. Planned giving ensures that you can realize your charitable giving goals, during your lifetime, and long afterward. We are grateful to receive estate gifts, trusts, annuities, retirement funds, and life insurance policies. Call us if you have any questions or if you need information to help you finalize your plans with your estate planner or financial advisor. Help us to give comfort and honor dignity for patients and their families by becoming a Corporate Sponsor. We accept corporate sponsorships at multiple levels and all donations are tax deductible. Your organization can also become a sponsor for our annual Labor of Love event. Please call us to discuss Corporate Sponsorship opportunities. The Hospice & Community Care campus and the Wayne T. Patrick Hospice House were made possible through generous donations from local individuals, families, and businesses. For a more permanent legacy, we are pleased to offer a variety of naming opportunities. Naming offers a sense of personalizing the memorial both for those lost and the surviving loved ones. A range of naming opportunities are available for individuals, families, organizations, and corporations, enabling donors to pay tribute to their relationships with Hospice or to honor and recognize someone special in their lives. If you are interested in reviewing our current naming opportunities, please call us at 803-329-1500. Volunteers are essential to the mission of Hospice & Community Care. Volunteers provide a variety of services to assist the patient, family, organization or community. Our volunteers are ordinary people, with different backgrounds and experiences, they all have a common goal: to share their extraordinary gifts with people in times of great need. There are many ways a volunteer can contribute. Share compassion and companionship with patients, caregivers and families. Lend a listening ear, read, journal for patients, or help provide respite for family members to go to appointments or church services. Make grief support phone calls, help with mailings, and assist with grief camps and support groups for all ages, including children, teens and adults. Serve customers, accept/sort/price and organize donations at Rock Hill and Lancaster locations. Offer emotional support and companionship to patients facing imminent death. Answer phones, support clerical needs, greet visitors, and give tours. Help staff with special events and fundraisers. Assist in office duties including filing, answering phones, and assisting with mailings. Help with handyman repairs around Hospice campus and assist with specific patient requests. Provide licensed services including cosmetology, law, accounting, and notary services. Assist Chaplaincy staff in providing spiritual comfort. Partnering veteran volunteers with veteran patients to address specific end-of-life needs. Knit or crochet prayer shawls to distribute to patients, families and local community members. The Watchman Program representatives serve as liaisons with churches and communities, aid in identifying and communicating needs, and educate others about end of life care.